Today two apps have been released into the Windows Phone Store that will raise the profile of its application collection, and likely give users of the mobile platform something to smile: Angry Birds, the ‘Space’ edition, and Cut The Rope, are now available. 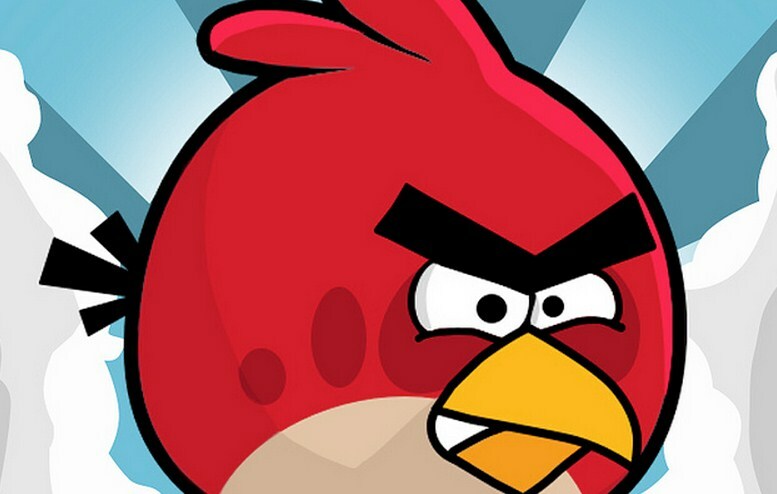 Angry Birds Space will set you back a mere $0.99, as will Cut The Rope. The titles feature 150, and 300 levels respectively, so you are going to get quite a lot of game for your buck. Windows Phone’s Store is chock full of applications, sporting more than 120,000. However, the platform has long suffered from a lack of ‘top tier’ applications – those that could be deemed as ‘must haves.’ Quantity is but one way to measure the health of a platform’s application ecosystem. App density, the average quality of higher end applications present in a single marketplace, is non-numeric metric that is a key element of user experience. And so, two more today in the bag for Windows Phone. Two good ones, I’d say, given the popularity of the titles on other platforms. Microsoft has been banging on about Cut The Rope for so long I almost want to give it a try. As an aside, yesterday TNW calculated that Windows 8 has passed 13,000 applications, or just over 10% of Windows Phone’s total. It’s a start.